“Confusion between the two is what comes up most often when I meet people. 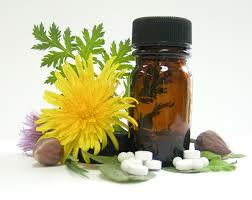 I will talk about homeopathy first and then naturopathy. In addition, I have added a link at the endto a youtube video by Canadian homeopath Joe Kellerstein who elegantly describes what homoeopathy is and how it contrasts to naturopathy. I think he is qualified to comment as he is a naturopath, chiropractor and a fully trained homeopath.